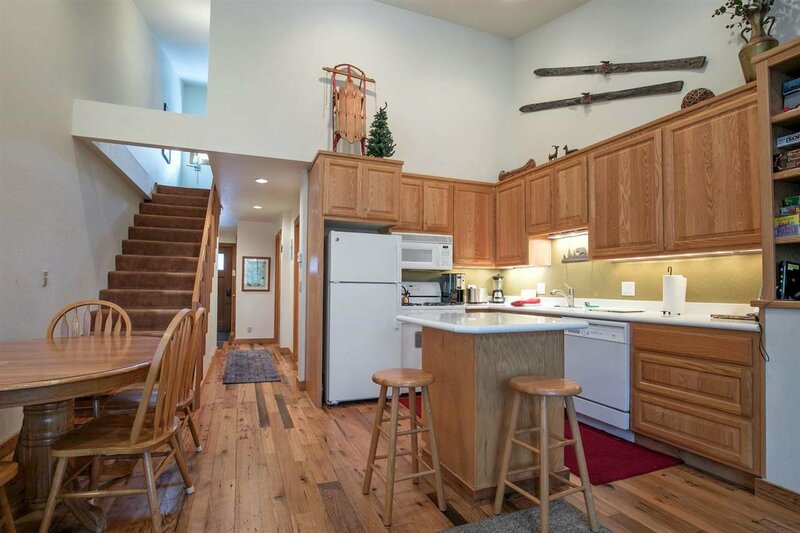 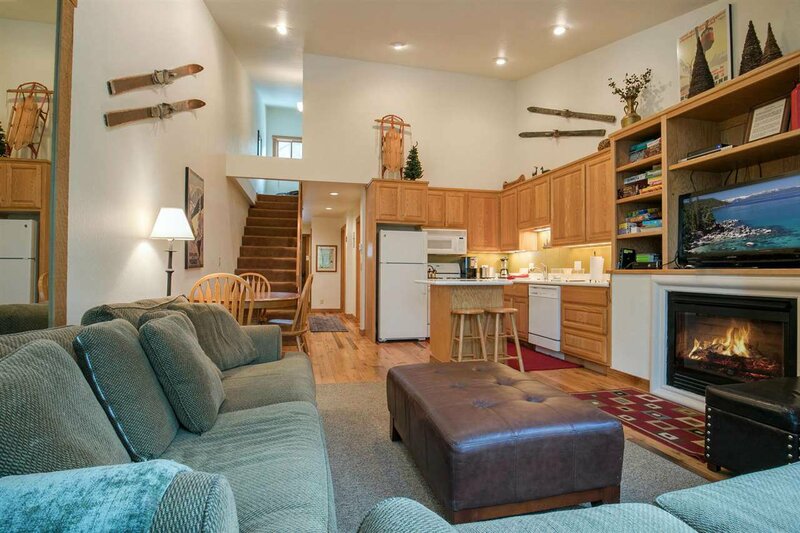 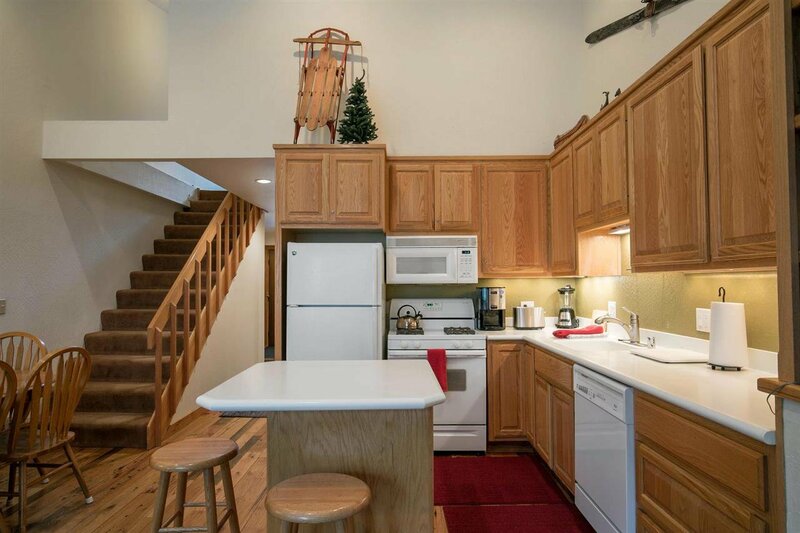 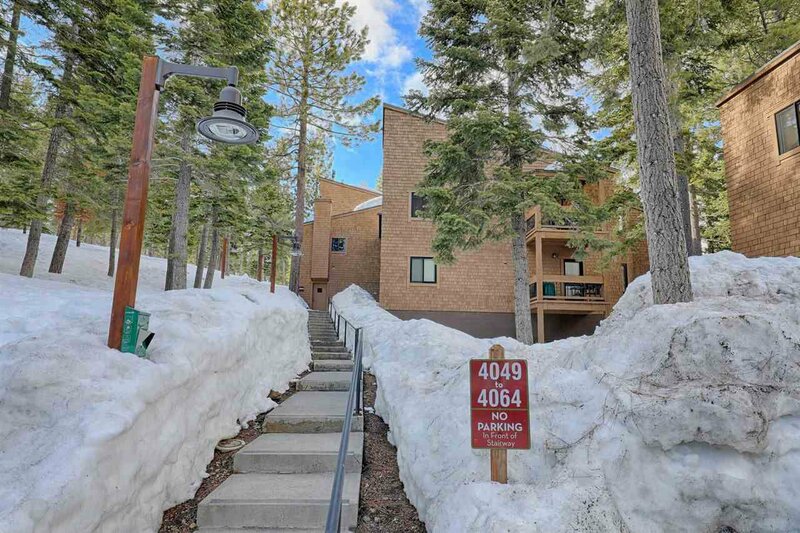 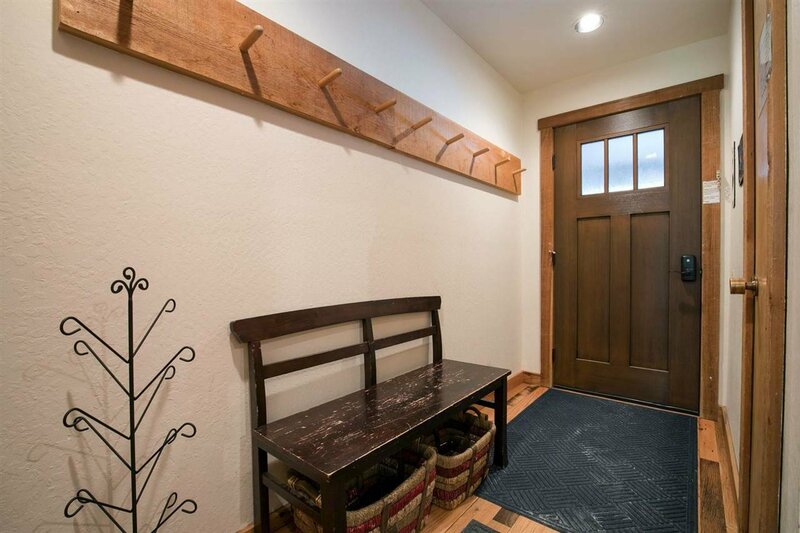 Desired Ski in and Ski out Town home in Northstar! 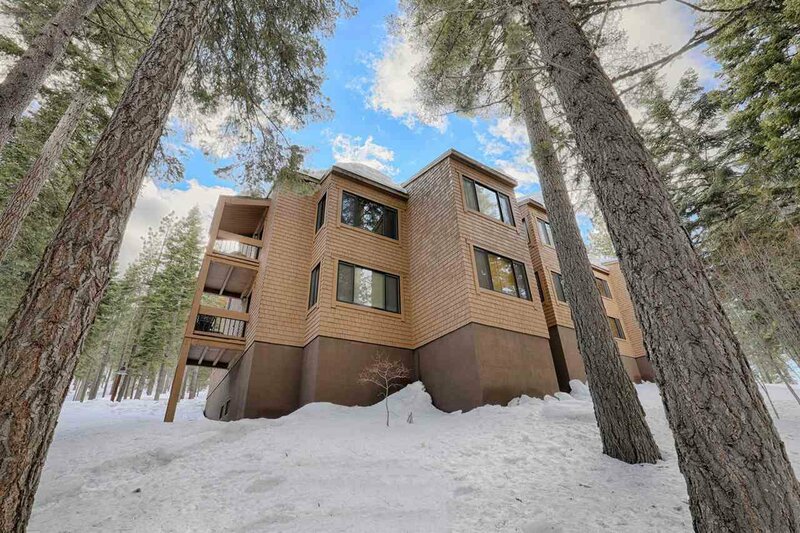 End building just feet away from the slope. 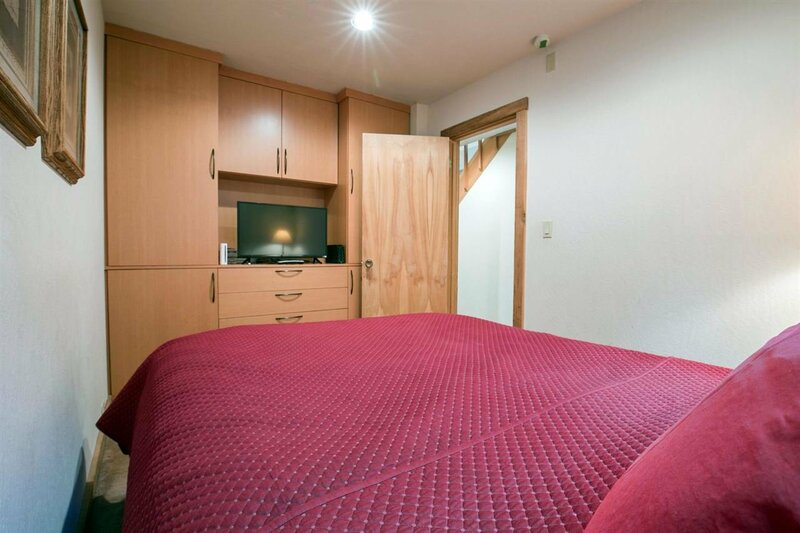 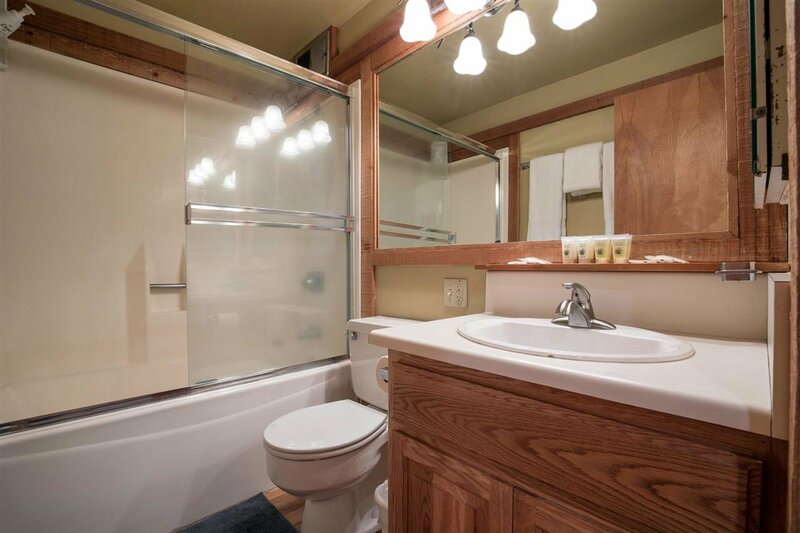 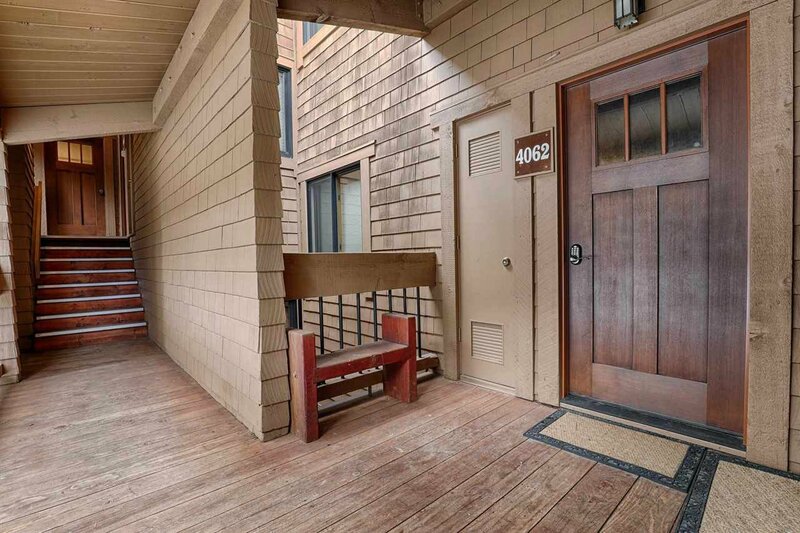 Nicely appointed town home being sold "Turn Key" with excellent rental history as well. 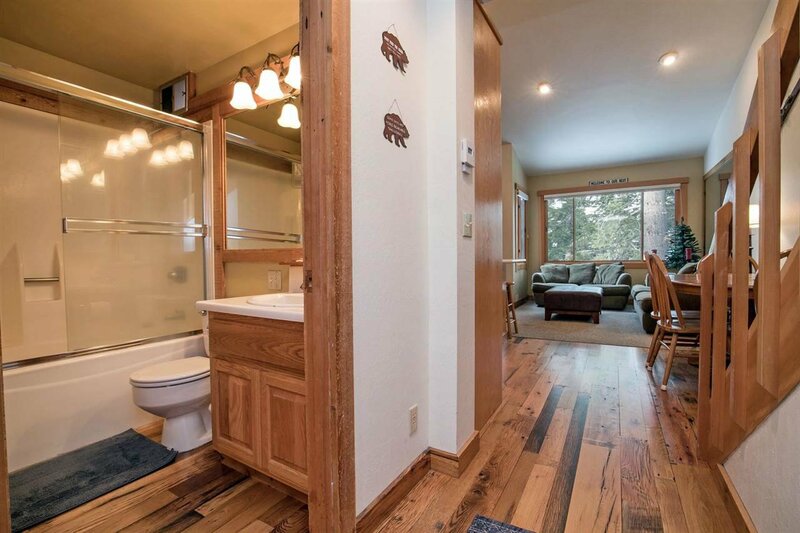 Great views and end building to added privacy. 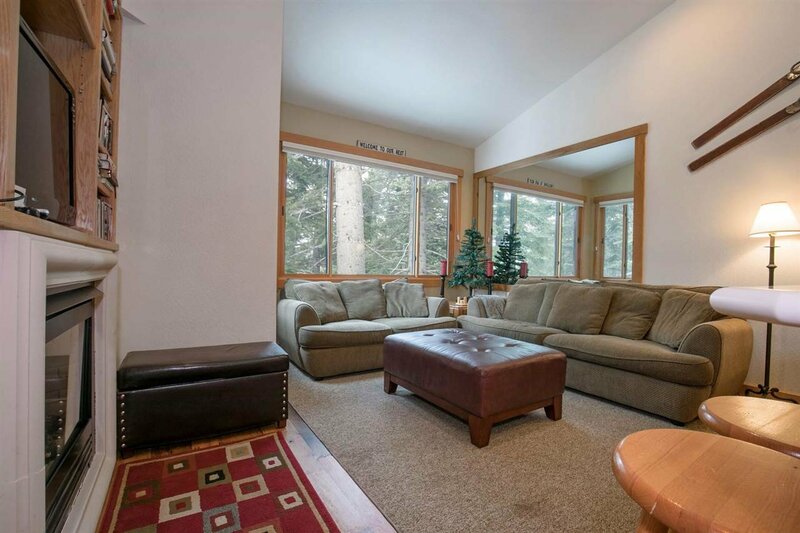 Cozy up to the gas fireplace in the living room or enjoy a nice book in the reading loft. 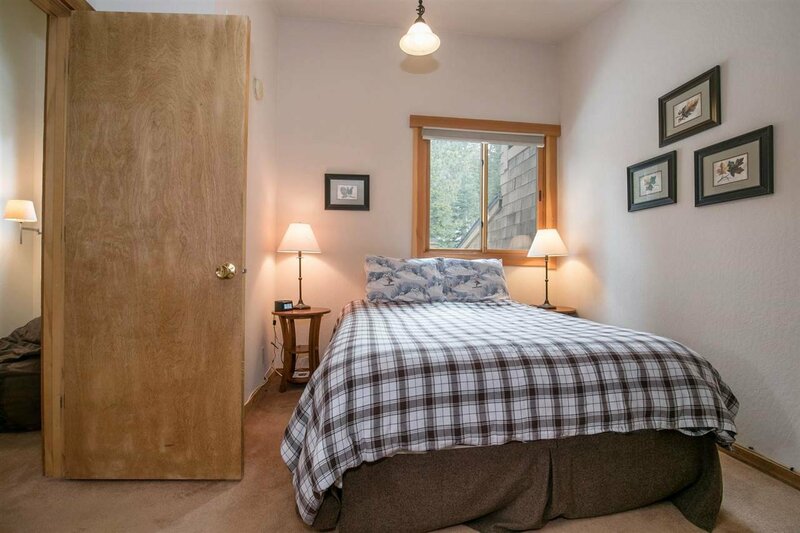 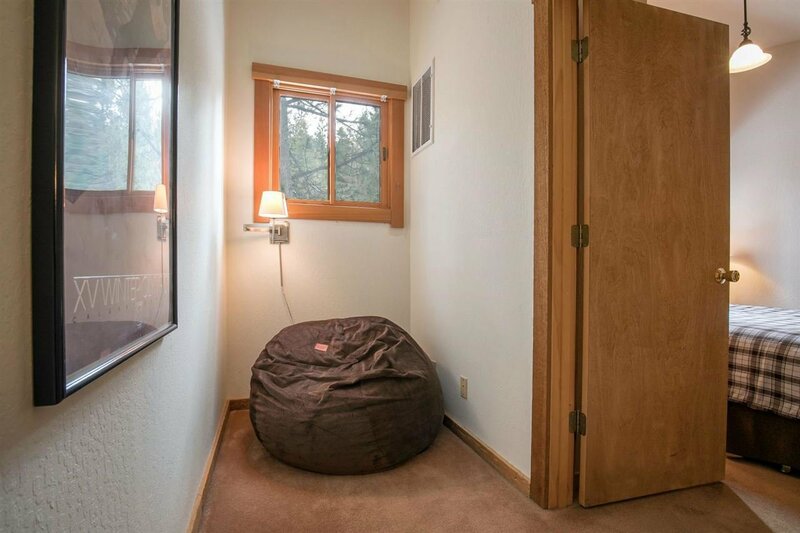 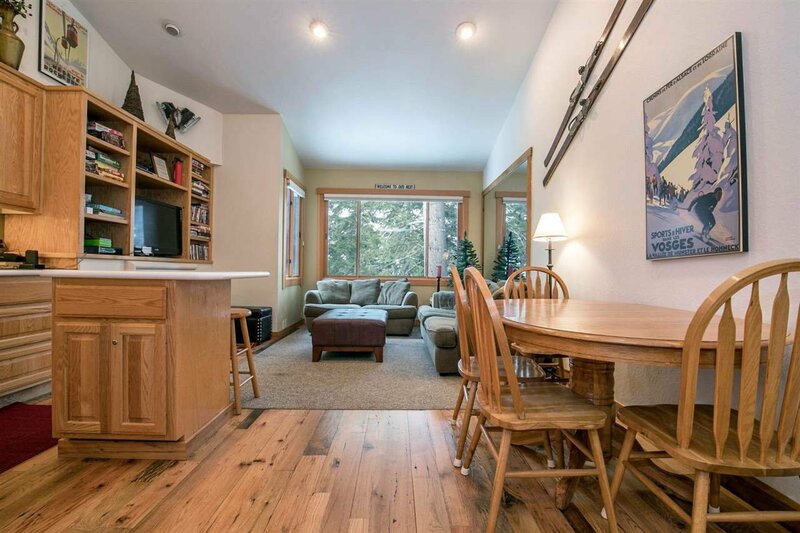 Newer windows, flooring and private ski locker. 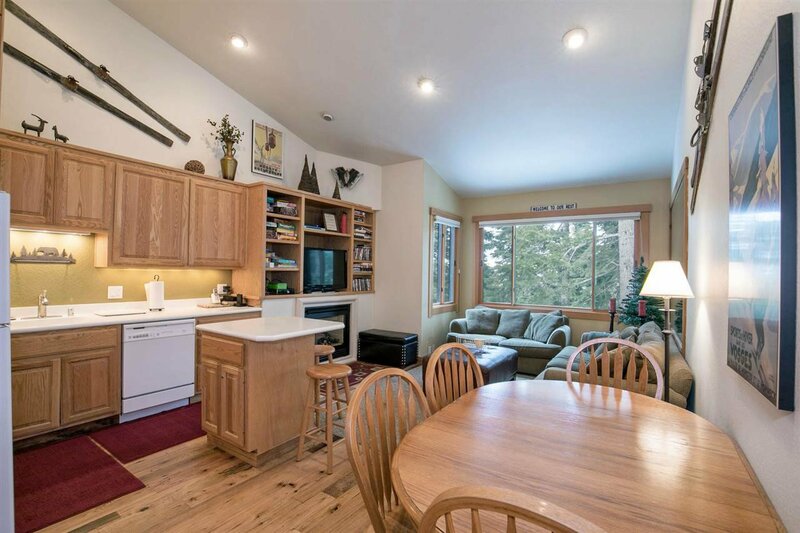 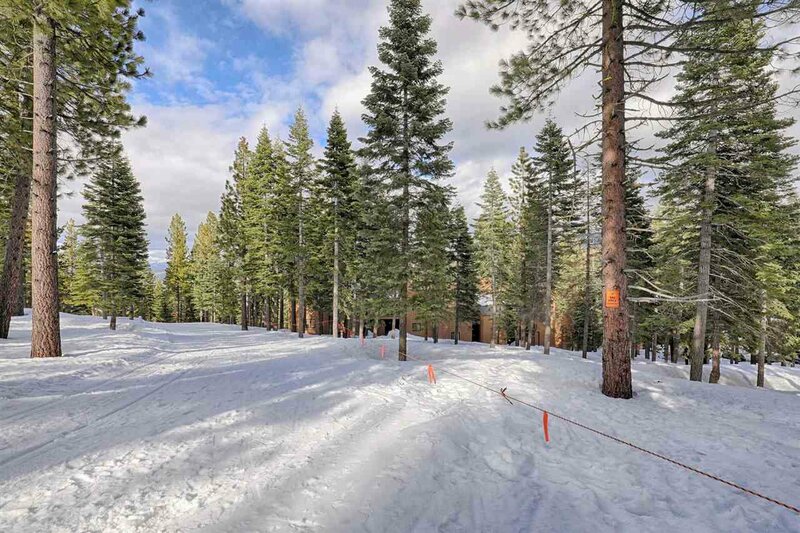 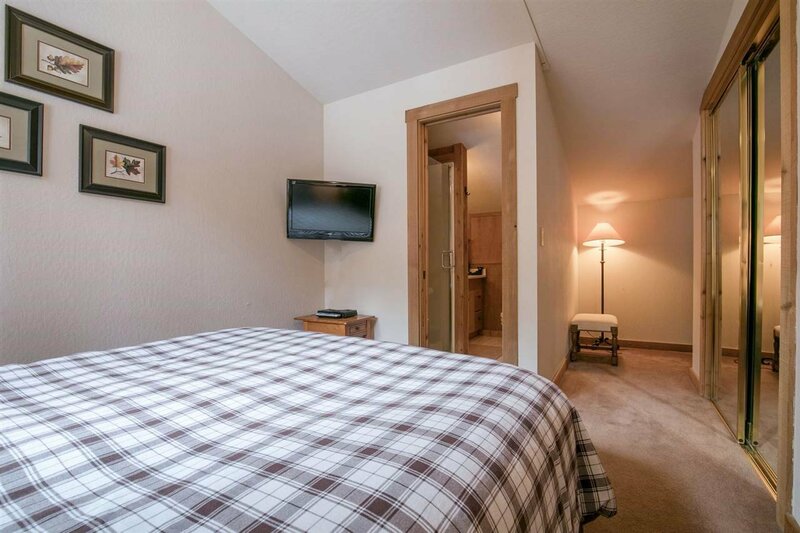 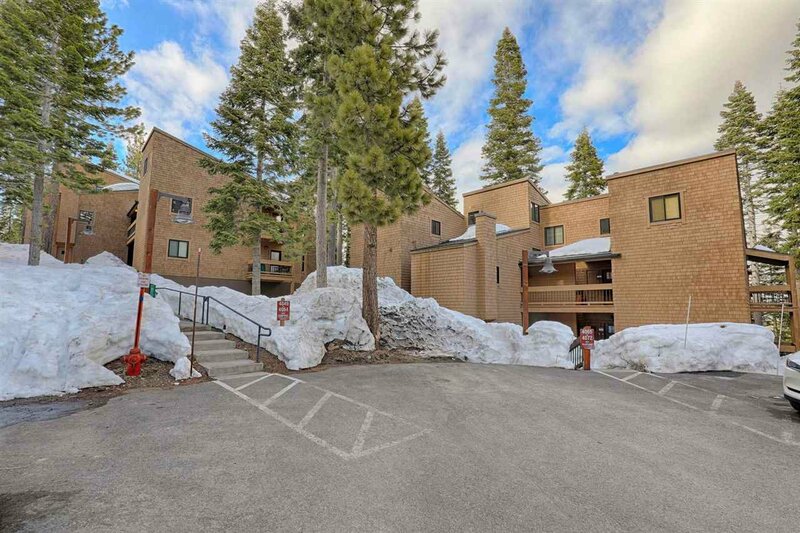 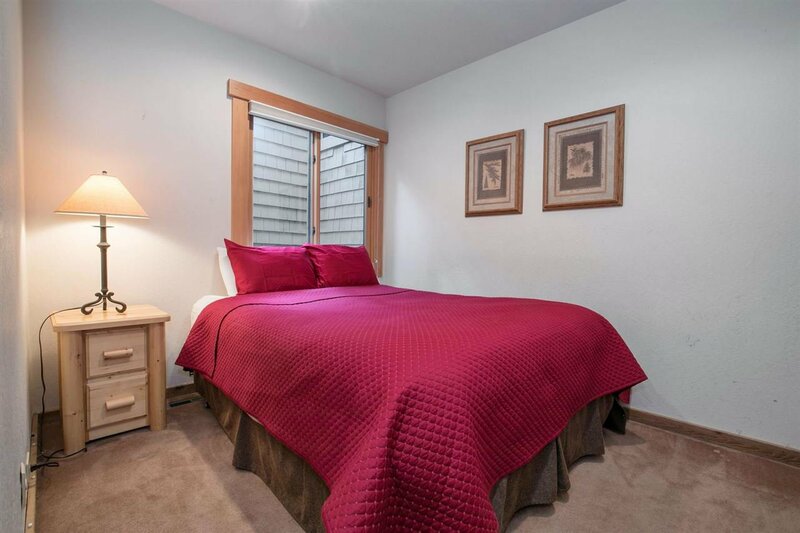 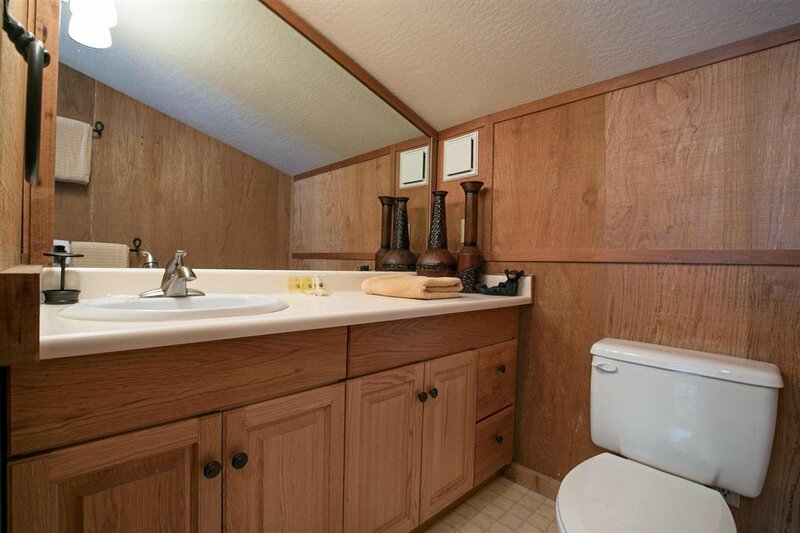 Don't miss this opportunity to own at the base of Northstar with NPOA amenities. 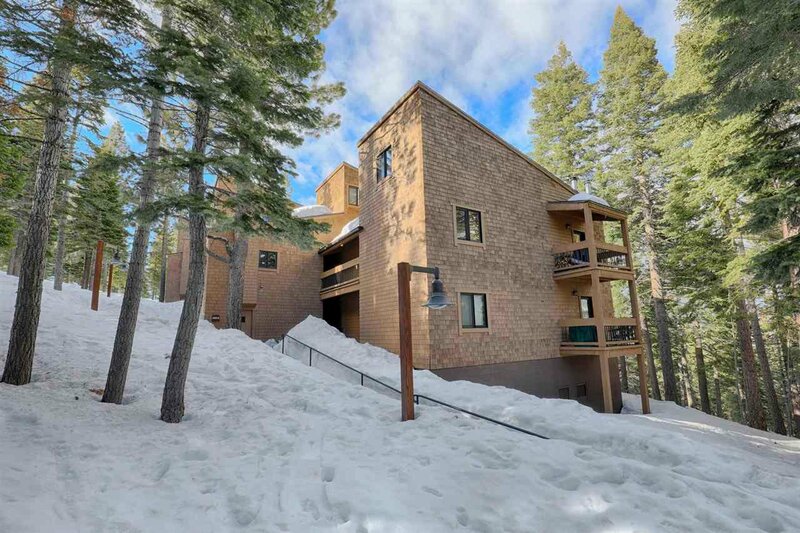 Listing courtesy of Sierra Sotheby's Int Realty TK.